From 1999 to 2008 and continues to grow rapidly. For the most disabled patients TKR provides a substantial improvement in life quality on average. 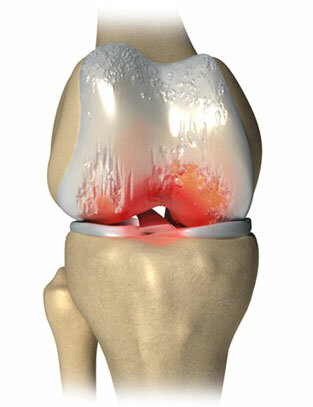 The problem is that an increasing number of knee replacements are done in patients with only modest symptoms in whom other less risky alternatives are available. These patients have been shown to have minimal improvement in quality of life. However there are definite and substantial risks to the procedure so they are incurring these risks with minimal compensatory benefit. Our practice is devoted to non surgical alternatives, platelet rich plasma, stem cells, nutritional supplements, and restoration of motion, that provide good results and avoidance of surgery for more than 80% of these patients – and without the use of dangerous anti-inflammatory drugs such as Motrin, Advil, Aleve and Meloxicam (and cortisone) which we do not use. Even some severely affected bone on bone patients are often able to avoid surgery and function well.